Location: Mashatu Game Reserve is a private wildlife reserve situated in the Tuli Block region in the remote eastern corner of Botswana. 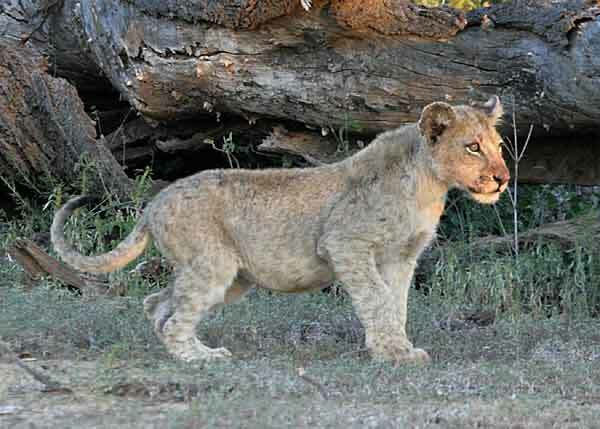 The area is growing in popularity as a safari destination thanks to excellent wildlife viewing. Large herds of elephants can usually be seen, together with predators like lion, leopard, cheetah, and hyena that follow the migrating wildebeest and herds of antelope.